Welcome to the world of Artusi cooking appliances. Inspired by the legendary Pellegrino Artusi, the father of Italian cuisine, a range has been created to live up to his legacy. but the essence of a lovingly prepared meal bringing people together will always remain. ARTUSI products are designed with the modern day home cook in mind. Sleek lines and high in functionality and performance. They are made to the highest global standards and go through rigorous testing procedures. So whether you are a casual cook or a true artist in the kitchen, your enjoyment in the cooking process is as important to us as it was to Artusi himself. 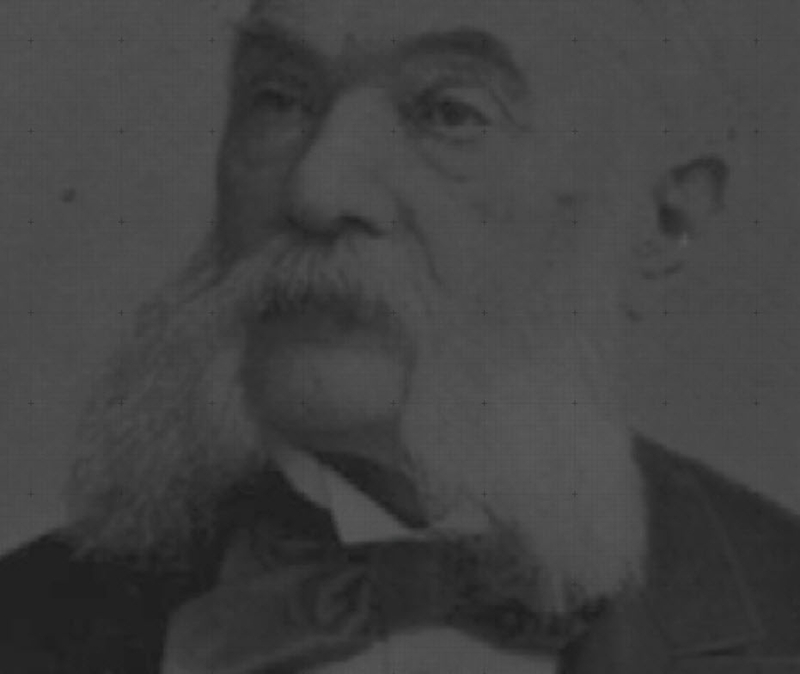 Pellegrino Marcello Artusi was born in the Tuscan hillside village of Forlimpopoli in 1820. With 12 siblings food was an important topic in the Artusi household. When the family moved to Florence he began working in finance whilst dedicating any spare time to his two favourite hobbies: Literature and Cooking. 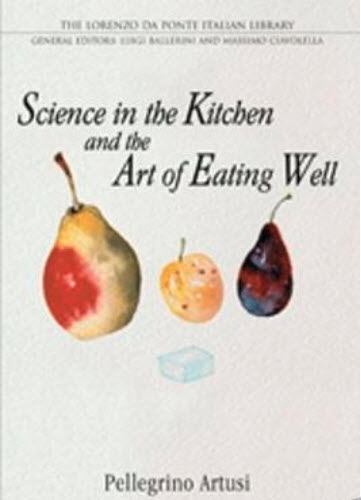 It is at this time that his most famous work ‘La scienza in cucina e l’arte di mangiare bene’ (The Science of Cooking and the Art of Eating Well) started to take shape. Artusi worshiped the scientific method of cooking. Every recipe was the result of extensive trials and experiments, something his family encouraged as they knew they could always expect something interesting and different for dinner. Artusi was the first to include recipes from all the different regions of Italy in a single cookbook. He is often credited with establishing a truly national Italian cuisine. Much of what we know today about Italian food can be traced back to him and his truly revolutionary publication. He may not have known it at the time, but Artusi encapsulated something that we all take for granted today and something that still brings the family together: The Science of Cooking and the Art of Eating Well. 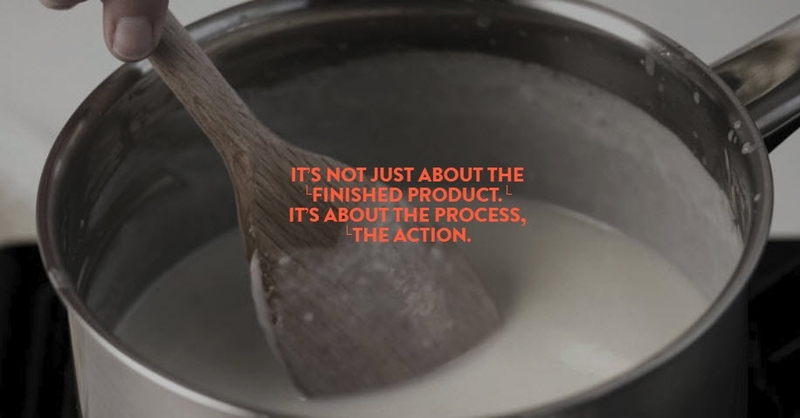 It is with this philosophy in mind that the Artusi range of cooking appliances was created.